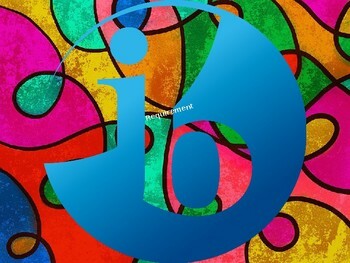 We created this audio-visual show for IB Diploma students, to think about their Extended Essay, and to inspire them to think about a topic for their essay. 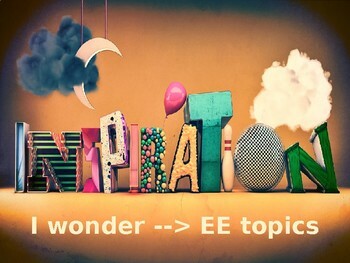 Research can actually be fun if the topic is of interest to you, and the EE makes this possible! The presentation was a revelation for students as well as teachers! 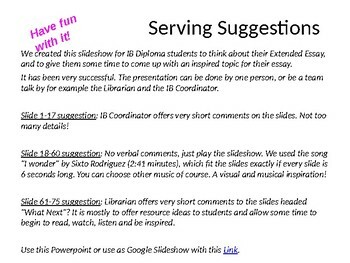 It can be done by one person, or as a team talk by, for example, the Librarian and the IB Coordinator. It is available as a Powerpoint, or Google Slideshow, and can be customised by adding or deleting subjects available at your school, adding a school logo, etc. I hope this resource will help to inspire your students to have fun with research and writing!